adding 2 cups of water while processing it. ghee and drain on absorbent paper. 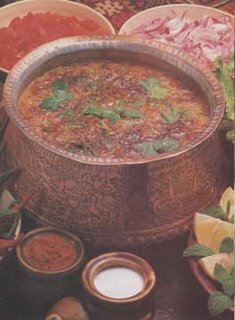 seperate and serve with Haleem.